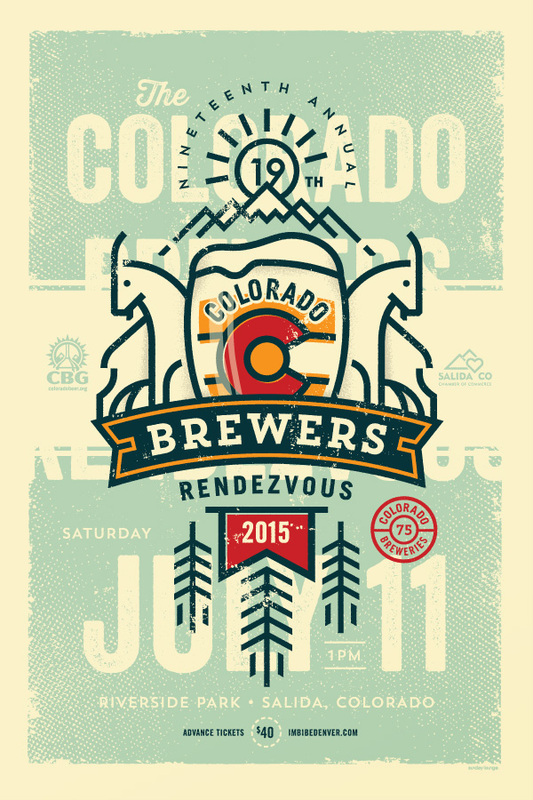 Summer is packed with beer events in Colorado. Can’t decide which ones to attend? Here are my picks for July. Brewery Brunch at EDGE Restaurant & Bar with Great Divide (ongoing): This event is ongoing, every Saturday and Sunday. On Sundays representatives from Great Divide will be on hand to talk to guests about the company, their award-winning beers and more. Bottomless featured Great Divide taps, and you get to keep the pint glass. Tue., Jul. 7, 6-8 p.m.: Summer Tuesday Women’s-Only Craft Beer Sessions at Factotum Brewhouse: The second in a series of 3 educational classes for women. This one will focus on the nuances of the different craft beer styles, their history, proper glassware for different beers, and common food pairings. Sat., Jul. 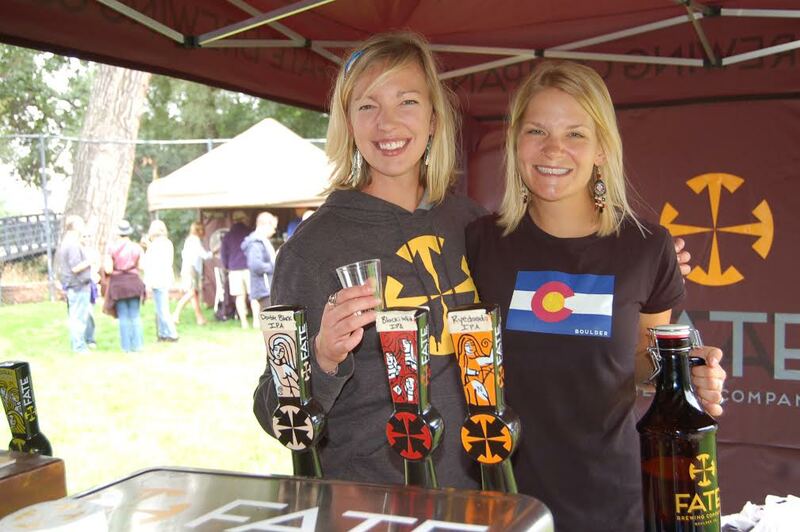 11, 12-4 p.m.: JUL-IPA Festival: 7th annual JUL-IPA Festival in Boulder, brought to you by The West End Tavern and The Millennium Harvest House. Festivities include over 35 breweries pouring IPAs, live music, and BBQ from West End Tavern. Sat., Jul. 11: Colorado Brewers Guild 19th Annual Colorado Brewers Rendezvous: One-day brewfest in beautiful Riverside Park in downtown Salida. Sample the different and unique beers by specialty craft brewers from around Colorado. Thur., Jul. 16, 6-8 p.m.: Brewery Night at Stout Street Social with Crazy Mountain Brewing: Complimentary beers from Crazy Mountain. The brewer will be on-site and available to chat about the beer program plus the cicerone-certified Stout Street Social staff can answer many beer questions. Sat., Jul. 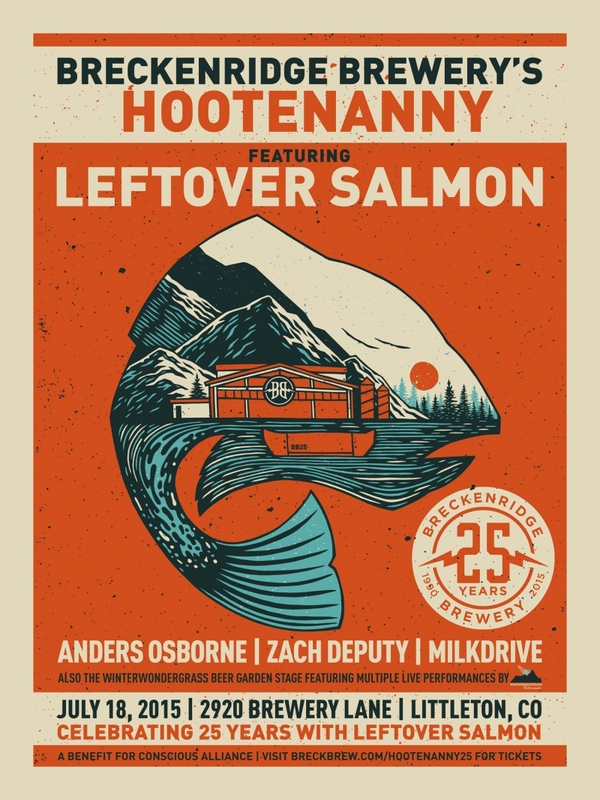 18, 11 a.m.-7 p.m.: Breckenridge Brewery’s 25th Anniversary Hootenanny: The grand opening of the brand new 12 acre brewing campus, and Leftover Salmon featuring Bill Payne will be headlining; additional bands will be playing throughout the event. There will be a pig roast and plenty of Breckenridge beer available. Thur., Jul. 23, 6-10 p.m.: Big Eat 2015: Bites from 40+ restaurants, cocktails from Denver’s top mixologists and craft beer from favorite Colorado breweries Crazy Mountain, Oskar Blues and Great Divide. Mon., Jul. 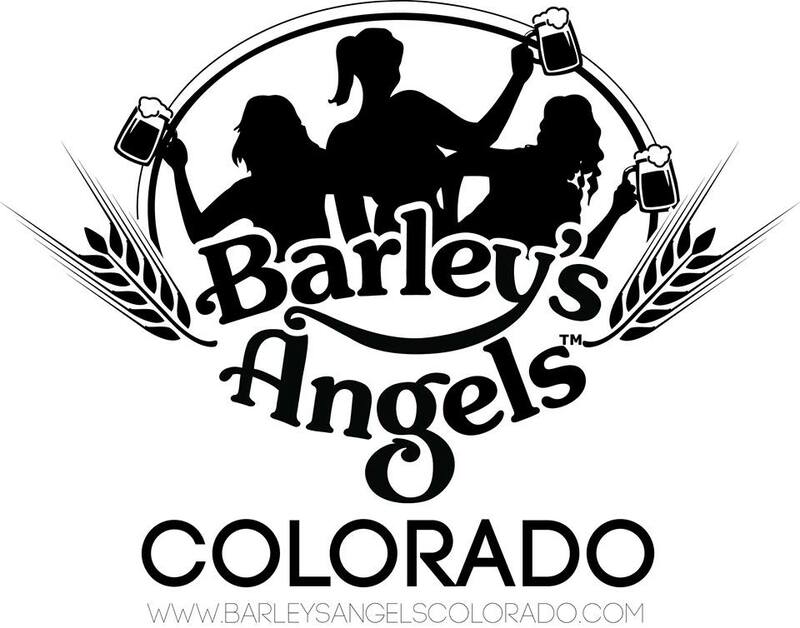 27, 7-9 p.m.: Barley’s Angels Craft Beer/Food Pairing at Denver’s New First Draft: Barley’s Angels July event will be at First Draft, a pour-your-own taproom + kitchen. The evening will include beer samples paired with small bites, and beer education. Thank you for this schedule. My husband is a big beer drinker and he cherishes the fact that he lives in Colorado and has access to some of the best IPA’s. So much beer, so little time!